With unique and attractive appearance, this blackberry scanning phone with HD camera inside is quite popular all over the world.. This blackberry phone can catch the cards within 0.1s accurately and predict the outcome 100% correct. 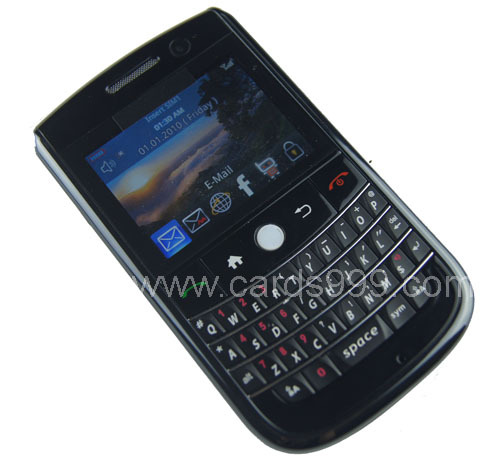 2, Distance between barcode marked cards and camera inside blackberry can be 20-45cm, 40-65cm and 50-80cm. 3, this phone has the function of the ordinary phone such as calling function.